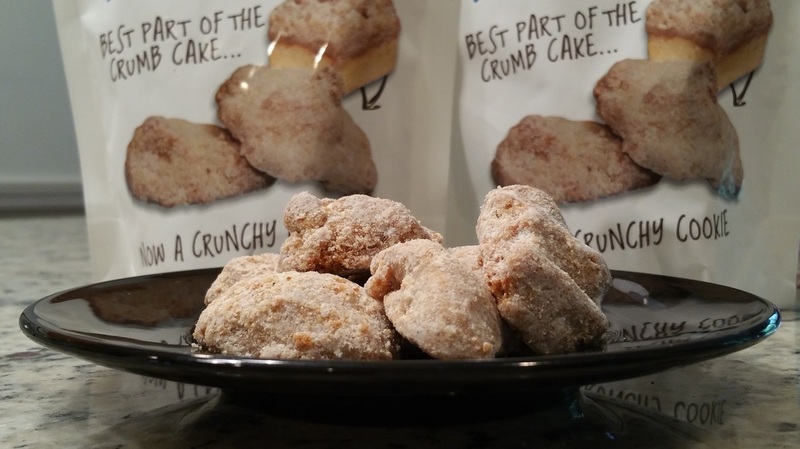 Let’s be honest… the best part of any crumb cake is the crumb topping. So why bother eating the whole cake when you can eat just the crumbs? With Kenny’s Krumbs, you can do just that. Perfectly paired with a cup of coffee or tea, these cookies can be described as somewhere between a snickerdoodle, a cinnamon sugar doughnut, and of course, the actual crumbs on a crumb cake. Have one, two, or the whole bag. We won’t judge.